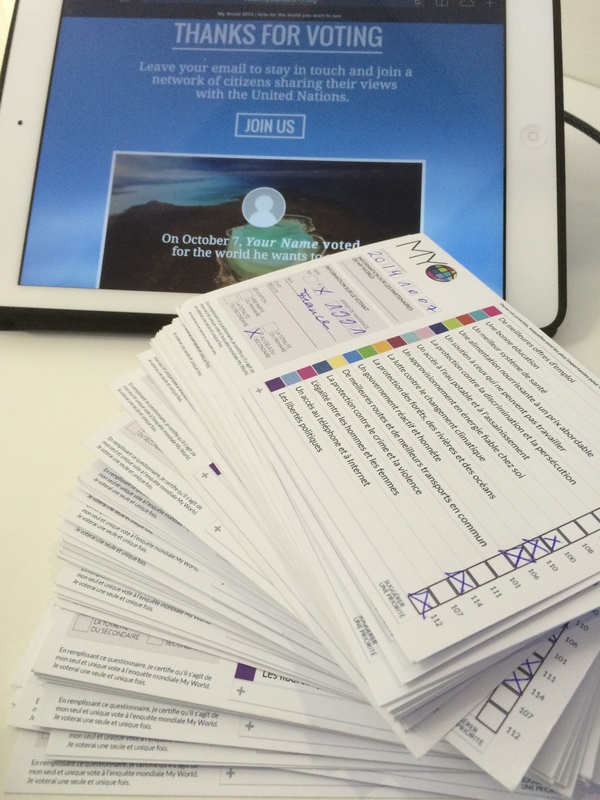 Did you know, the MY World Survey is comprised of much more than one simple question now? 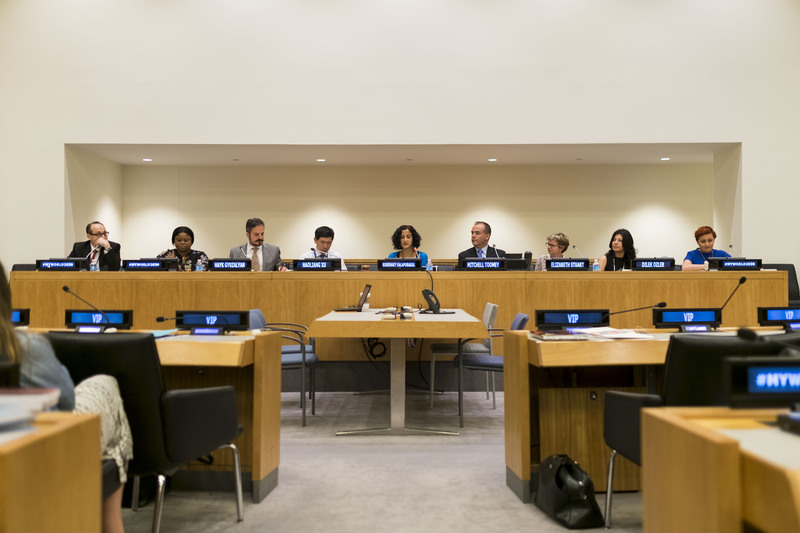 On July 18, 2016, the UN SDG Action Campaign, in partnership with UNDP, ODI and Global Pulse, launched the next phase of MY World in the UNHQ. Partners from multiple sectors joined in the discussion, reporting on methodologies and strategies. They also presented lessons learnt and preliminary results from early pilot testing and representative studies. 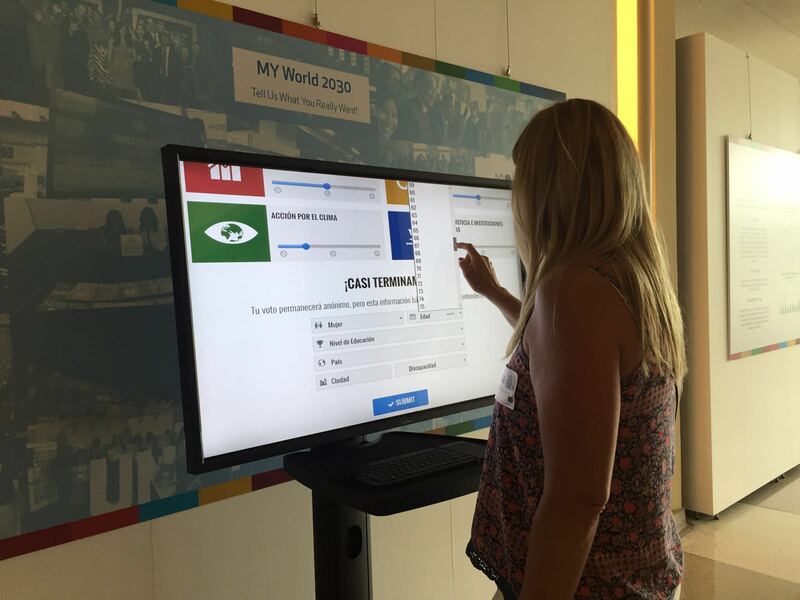 See what our speakers and panelist have said during the MY World 2030 Launch! 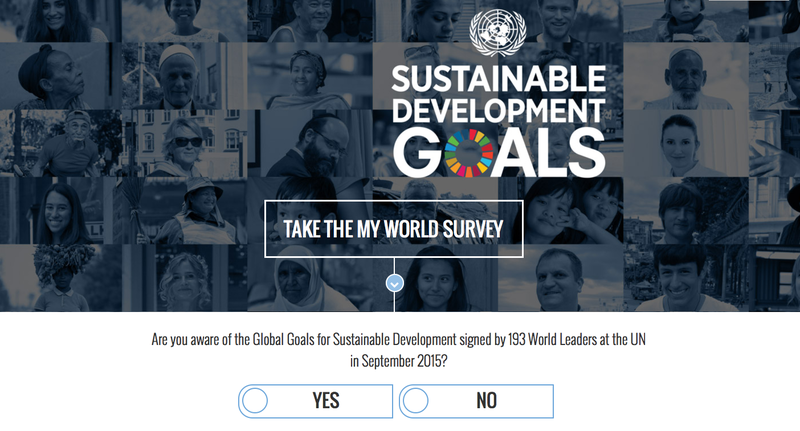 The UN MY World 2015 survey (2013-2015) showed that it is both possible and useful to bring peoples’ voices directly into policy making at a global level. MY World was designed to bring the voices of individual people into the political delibera tions on the new Sustainable Development Goals (SDGs), and it has been highly successful in doing so. Almost ten million people have responded to the survey, and the results have fed into every part of the political process for creating the new goals. MY World has been cited as part of the High Level Panel deliberations, the Open Working Group discussions, the PGA consultations and the Independent Expert Group on Data. 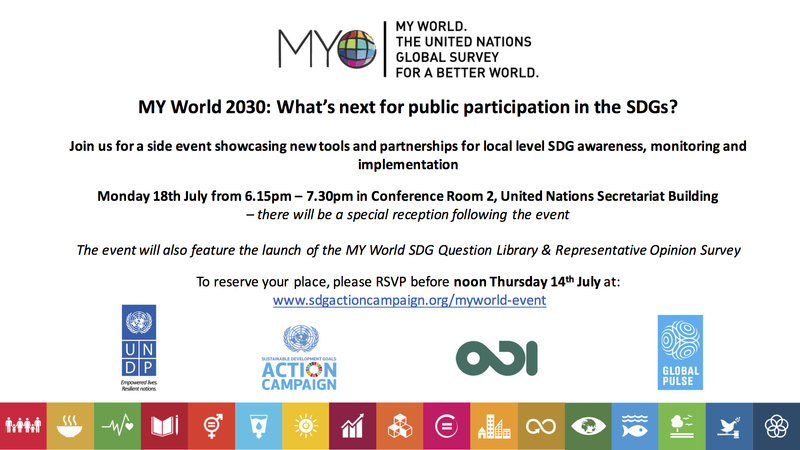 The SG, DSG, Special Adviser on Post-2015 Development Planning, Secretary General Youth Envoy and chair of the UNDG regularly reference the MY World data. MY World 2030 will have two clear areas to contribute to, enabled through four different channels. Contribute to efforts to report back on progress. The aim here will be to collect globally comparable (both at scale and nationally representative) data to monitor how people feel their lives are changing. This data could feed into official monitoring efforts both locally and globally and contribute to an enhanced mechanism for the effective monitoring and implementation of the goals. Mobilise and build dialogue between decision makers such as parliamentarians, local governments, mayors and citizens, in particular young people in order to contribute a “people’s perspective” on how to implement the new agenda at different levels and establish accountability mechanisms. This data and citizen voice will be focused at the community; municipal and provincial level and provide a rich source of information for national decision makers. It is envisaged that this dialogue will be aggregated at national, regional and global levels. The demand for this has been demonstrated by the MY Municipality initiative in Macedonia and the continued expansion of U Report globally. 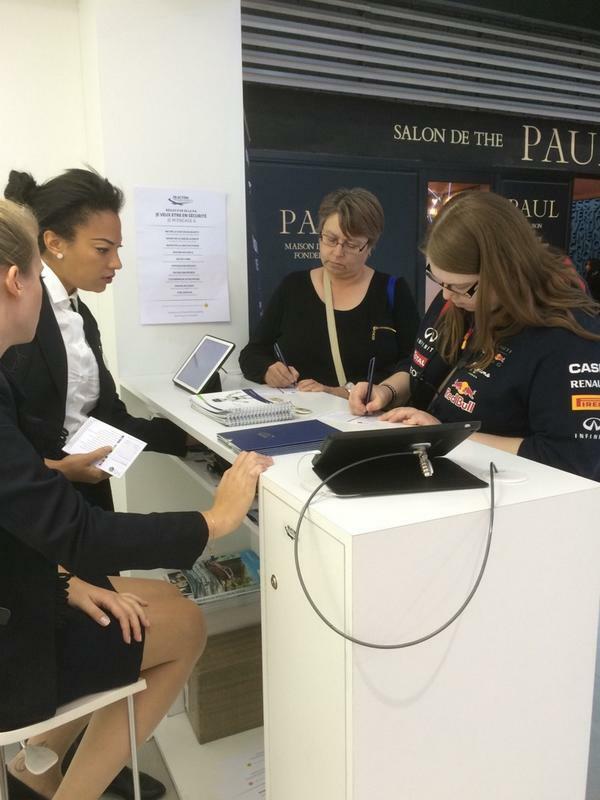 The Paris Motor Show (4-19 October 2014) – “Mondial de l’Automobile” – is one of the most important shows in the automotive calendar, taking place every two years. Main car manufacturers announce their new models and the latest green and safe vehicle technology that will be fitted in new cars. The 2014 edition marked an outstanding result, attracting more than 1,2 million visitors: journalist, experts, but also families and the general public. The event represented the perfect framework for the FIA, a non-for-profit global organisation, which brings together 236 national motoring and sporting organisations from 141 countries on five continents, to promote MY World at its stand. 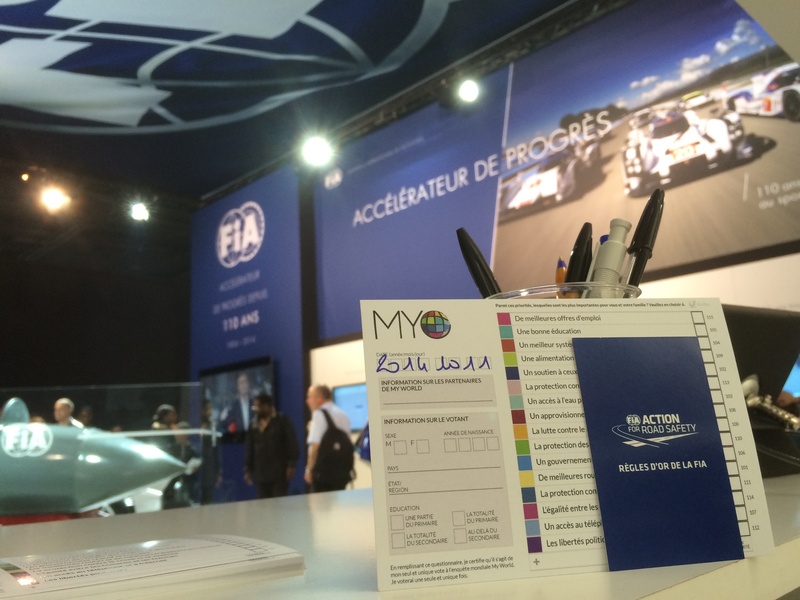 We were positively surprised from the great success of the initiative: more than 3.000 people came to the FIA stand taking the time to voice their opinions on future policy areas. 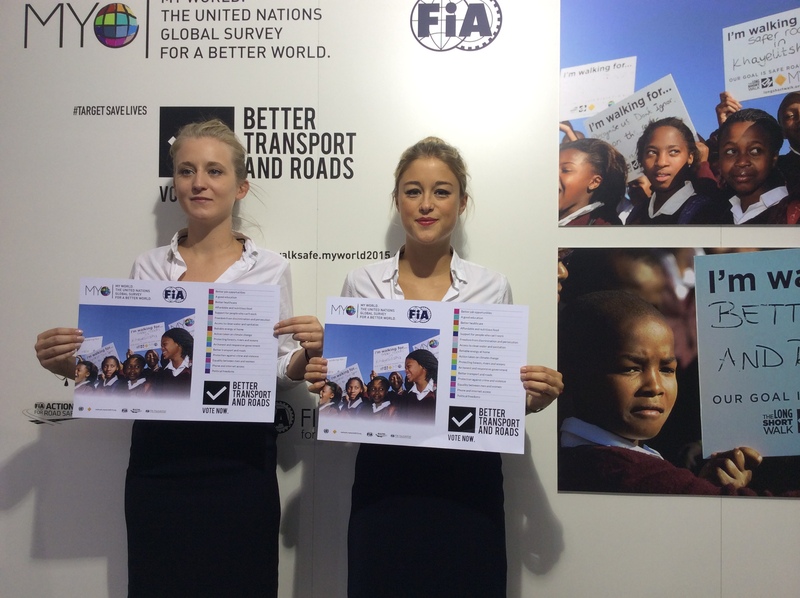 Many of them voted for “Better transport and roads,” giving strong encouragement to the FIA to continue advocating at the international level for improving road safety, in the second half of the United Nations Decade of Action for Road Safety 2011-2020”.